A couple have been convicted of aggravated trespass after they showed ‘no respect’ to a legal pheasant shoot. The pair, Kevin Newell and Florence Blackbourn, were convicted at Dundee Sheriff Court on Wednesday, May 17, for ‘intention of disruption’ at the site in north-east Fife. The court heard how the intruders made the event a ‘frightening experience’ and ‘jeopardised the safety’ of everyone involved. Mr Newall and Ms Blackburn interfered with the shoot by running close to the gun lines and through woodland where the pheasants were located. 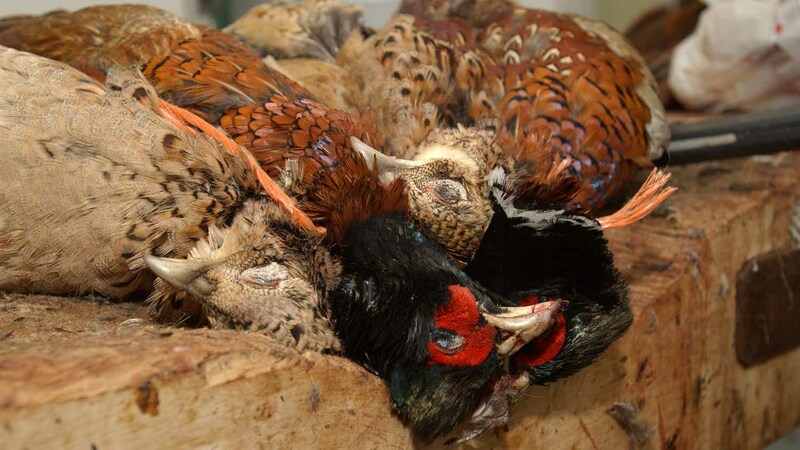 They were said to have intimidated a member of staff before ignoring advice on public safety, legalities of pheasant shooting and the impact of their behaviour. DC Lindsay Kerr, wildlife officer for Fife Division, said: “We understand that pheasant shooting is an emotive issue, however this is no excuse for any offence being committed. “Everyone has the right to protest, but they do not have the right disrupt legal activity and intimidate those involved. “They made this a frightening experience for those involved and jeopardised the safety of everyone there, including themselves. The couple are set to be sentenced at a later date. 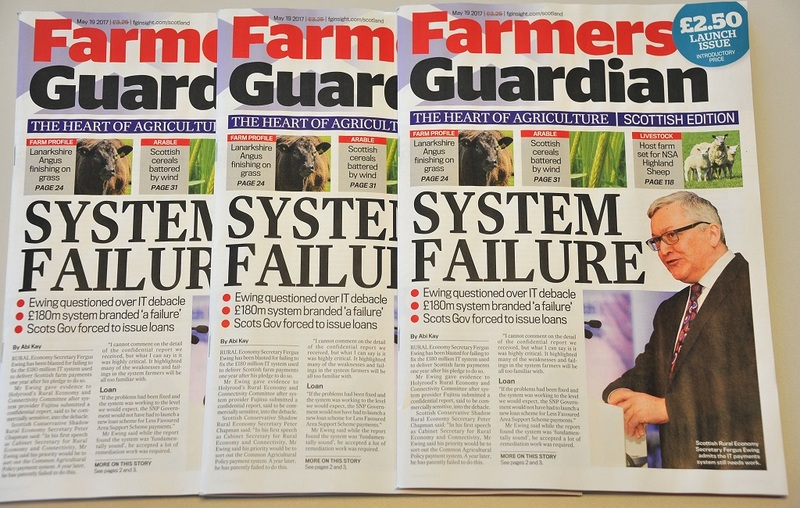 “The new Farmers Guardian Scottish Edition will mix the best of Scottish news and features alongside an unrivalled perspective on farming news which affects the whole of the UK."